Valvoline introduced motor oil in 1866. They have been reinventing it ever since. In the ever evolving world of automotive, few brands have remained as innovative as Valvoline. 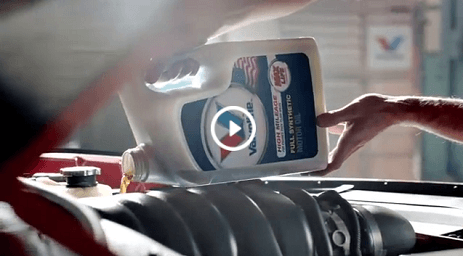 Dedicated to continually improving their motor oil blends to provide your vehicle with the best solution available, Valvoline invites you to join them as they continue to push motor oil innovation even further. 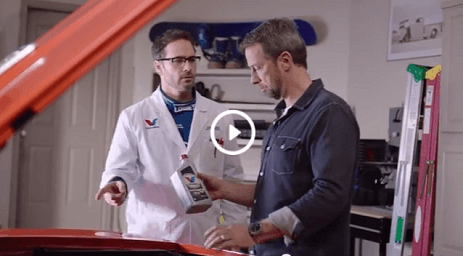 Celebrate Valvoline's tradition of reinvention with an exciting project that transforms vintage trucks into modern marvels with two of NASCAR's most famous drivers!